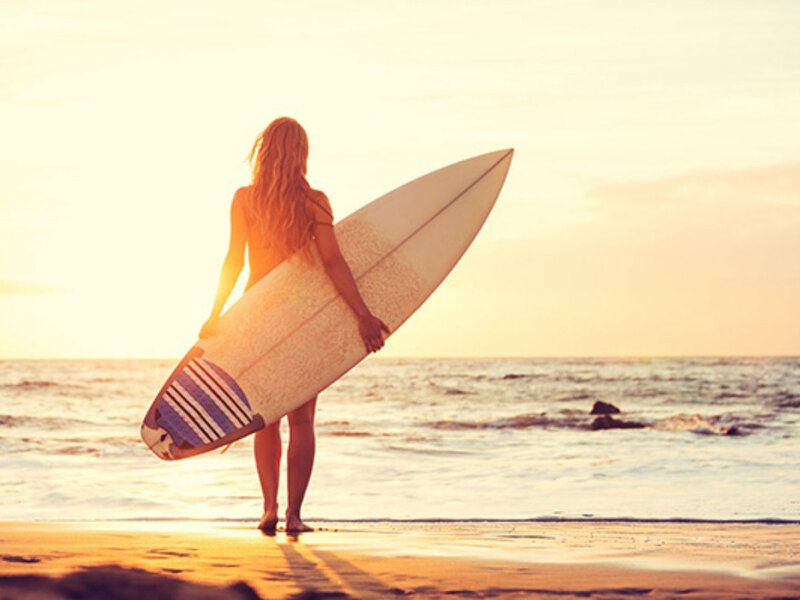 Enjoy the surf at the beach with some of the best surf breaks in wales. The combination of surfing and sea kayaking is the perfect unique Cardiff stag do activity and ideal for anyone who loves outdoorsy water sports. 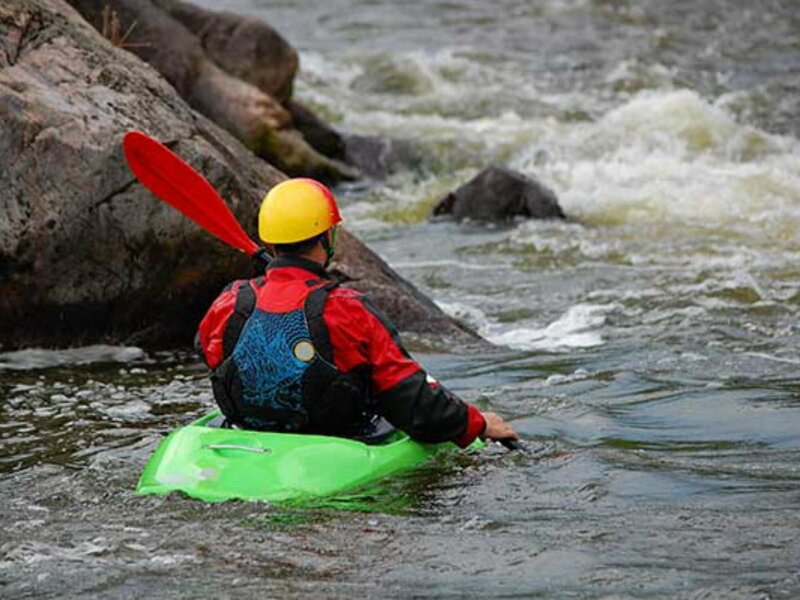 Have a great time while learning an exciting new skill with this stag do activity, and try your best to master the boards and kayaks. If you’re looking for a full day of fun, this surfing and sea kayaking stag do experiences is a good pick! This Cardiff stag do activity will give you a full day with the first half being dedicated to learning how to tame the waves, and the second having a go at sea kayaking. Both experiences will be led by an expert instructor who will tailor the session to your group, so you can choose how formal or informal you want this stag do activity to be.